Blue Spruce is a majestic evergreen tree �regardless of whether it is planted as a specimen tree or as a group. They are widely planted across the country. Needle colors run from deep blue to green with the brightest blue colors in the spring on new growth. Sharp short needles are bunched on the upper side of the branch. The spruce cones are cylindrical 2-4" long. Blue Spruce buds form at the end of the branch and also all the way down the branch which is why pruning is best done during dormant season. The Colorado Blue Spruce survives ice storms well due to it's strong branching, which has somewhat of a layered look. It is the slowest growing of the spruce family and prefers rich, moist soils but is adaptable to a variety of soil conditions. The Blue Spruce tree prefers full sun and grows poorly in shade. The Cooley Spruce gall aphid can cause major browning of the tips in the summer. If the tree is small, these can be picked off in the spring before the galls brown or a pesticide such as Sevin can be sprayed in the spring as the daytime temps reach 60 degrees. Occasionally the White Pine weevil will kill the leader on a spruce. These can be cut off and burned in the spring as soon as wilting of the leader is noticed. 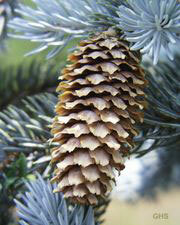 The Blue Spruce was first discovered in the state of Colorado . Our Spruce tree and Pine tree selections are grown from the finest seed available. There are many cultivars of the Colorado Blue Spruce trees one of which is Majestic Blue Spruce. These tend to have a higher percentage of bright blue shiners than our regular Colorado blues do. 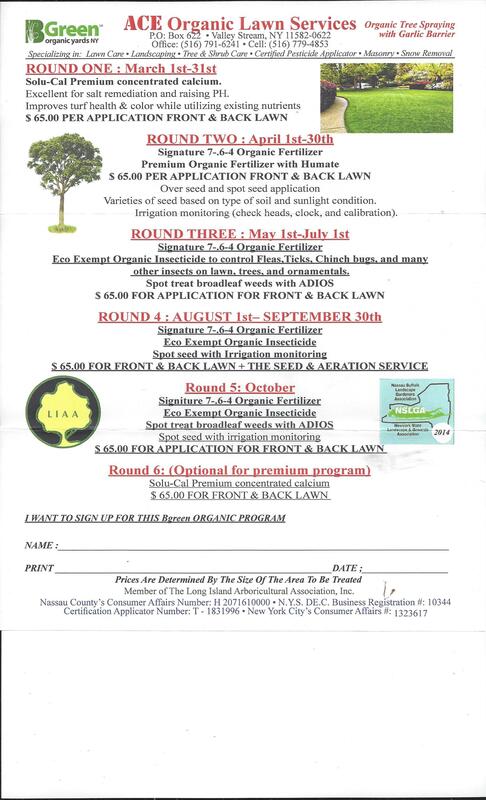 We sell Colorado Blue Spruce seedlings and larger trees, such as the Norway Spruce tree , which is found in much of the Northeastern United states and is known to grow to heights of 80 feet and higher with a canopy of more than 40 feet in a relatively short period of time.